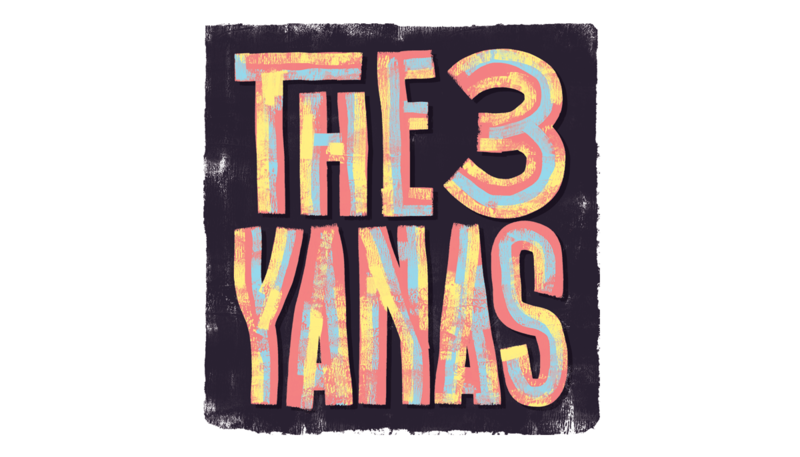 What Are the Three Yanas? Vajrayana Buddhism divides the journey to enlightenment into three major stages. These are called yanas, which is usually translated as “vehicles” that carry you along the path to enlightenment. Although each yana lays the spiritual ground for the next, they are not necessarily taught or practiced in sequence. We start by working on ourselves. 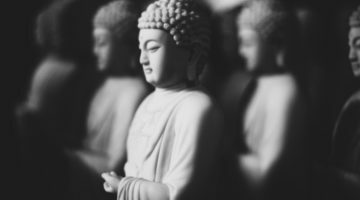 This yana focuses on foundational teachings such as the four noble truths and the three marks of existence, and the practices of mindfulness and awareness. 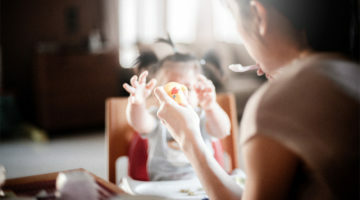 The fruition is individual salvation: one is freed from the illusion of a fixed and independent self and the suffering it causes oneself and others. We have cut through attachment to personal ego but continue to hold onto the phenomenal world. We cut through that clinging with compassion practices and teachings on emptiness. 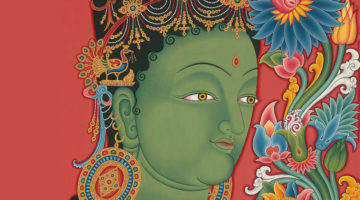 The fruition of this yana is that we become a bodhisattva: we are free of clinging to both self and others and have boundless compassion for all beings. This yana takes “the fruition as the path,” because ever-present enlightenment is the starting point as well as the goal. It is also called “the path of skillful means,” because it teaches many esoteric methods to transmute negativity and reveal our true nature as stainless and free. In this yana, there is strong emphasis on the role of guru as the teacher and example of enlightenment. Buddhahood is said to be achievable in one lifetime using these methods.